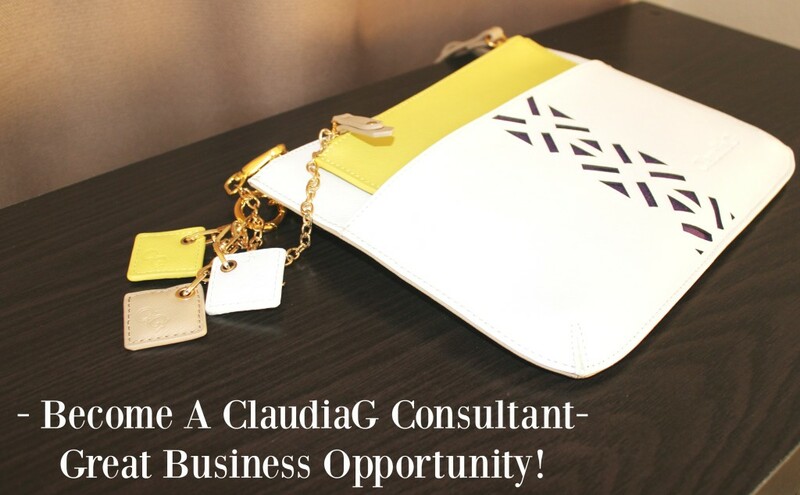 ClaudiaG Collection – Stunning Bags and More + Business Opportunity! If you all have not heard of the ClaudiaG Collection, you might want to now! ClaudiaG is a brand of boutique-style beautifully handcrafted and sophisticated handbags, versatile accessories and on-trend jewelry. 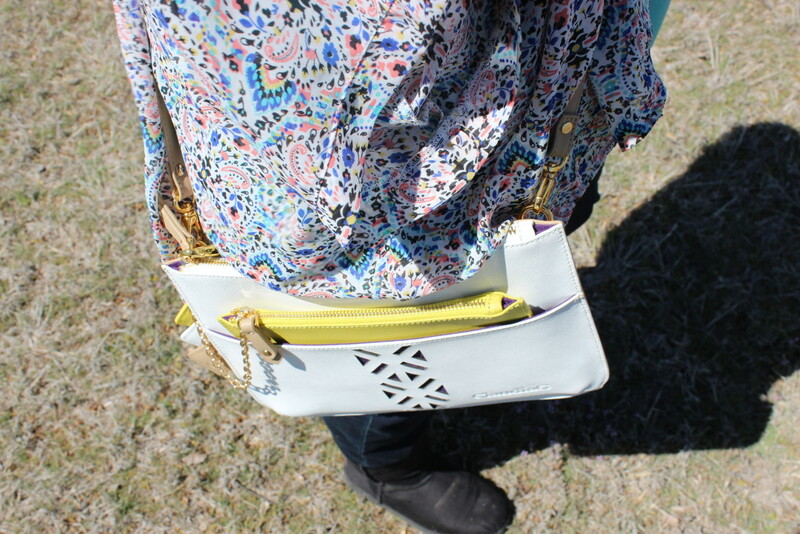 I got this gorgeous Kangaroo Cross Body in the color Sea Salt White/Canary Yellow, that I absolutely love! It is so stunning, pictures don’t do it justice! 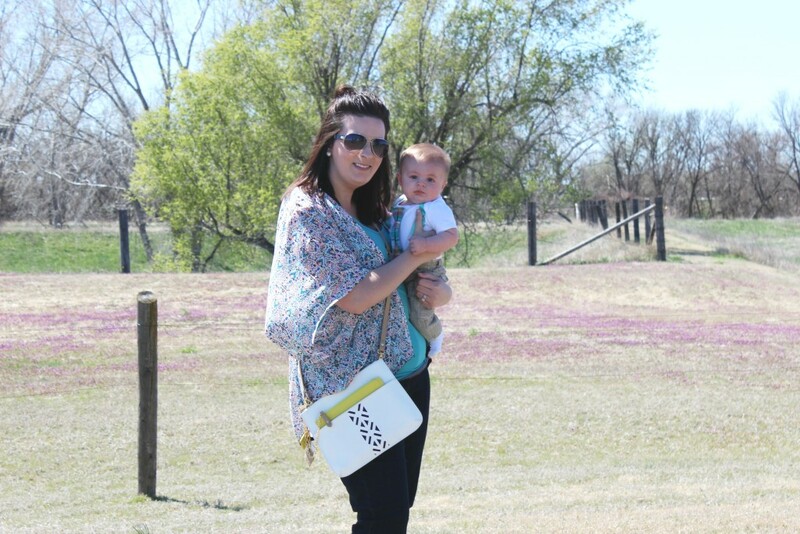 I wanted a cross body so I didn’t have my purse falling off my shoulder when I am carrying Clay around! It has been a blessing to have for sure! The detail is really on point with this bag! It is ideal for everyday use, and a decent size!It is called a Kangroo bag, because the yellow zipper is an extra place to store goodies. You can fully remove it if you want! I think the yellow really pops and I love having it there. It is adjustable straps, and additional inside smart phone pockets for convenience! Like I had stated above, they do have jewelry, accessories and more. I spotted quite a few items I wouldn’t mind adding to my collection! The jewelry and other items are really affordable, which is nice! You can wear gorgeous products that won’t break the bank! 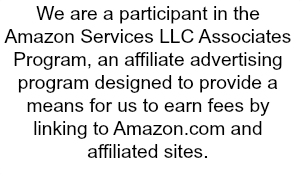 Plus if you are interested, you might check out ClaudiaG and become a consultant today! You can join a close-knit network of support from women who are always there for each other in all aspects in life. It is a great way to start your own business, you do have to invest a little upfront before you get started. Consultants do see a return on the investment almost immediately. If you do decide to become a consultant they offer three kits, ranging from $199-$599. All consultant kits currently average a 65 percent savings and include everything necessary to start their own business. Oh my goodness that bag is CUTE!!!!!!! !